We would love for you to join us this Christmas season, as we celebrate Jesus’ birth. With several service times and locations, serving opportunities, and an Advent devotional there is something for everyone. We hope you will join us and we look forward to seeing you there! Which would you like to know more about? This year we are doing our Christmas Eve Services a little differently. At our Franklin and Nolensville Campuses, instead of having our normal Sunday Services and then Christmas Eve services on Monday, we decided to offer the same Candlelight Service on both Sunday and Monday. The Sunday Service times will be different but we wanted to give back to you by giving you more time to spend as a family. We hope to see you there! You can find all the details for Christmas Eve here. There will be no childcare, but children of all ages are welcome to join in our Candlelight services. *On December 23 there will be no regular Sunday morning services or programming due to our Candlelight services. Every year our culture is inundated with the sights and sounds of Christmas, there is an excitement that can seem to blanket our communities as we anticipate the coming of Christmas. While it is in the words of the classic Christmas song, “The Most Wonderful Time of the Year,” what is wonderful about it can often get lost in the shuffle of all the activities surrounding it. During Christmas, Rolling Hills observes Advent, joining with Christians throughout history and around the world to focus our attention on the central reason for all the excitement surrounding Christmas, the Advent of Christ. What is Advent? Advent means “coming” or “arrival” of a notable person, or event. Advent is a significant time in the life of the Church. It is an opportunity for believers to remember God’s promise to send His Son, the Rescuer, the event that reshaped history and transforms lives. A time to remember God’s promises and rejoice in the fact that He kept that promise perfectly. Visiting family, or away on vacation? Watch our Franklin services live through church online. 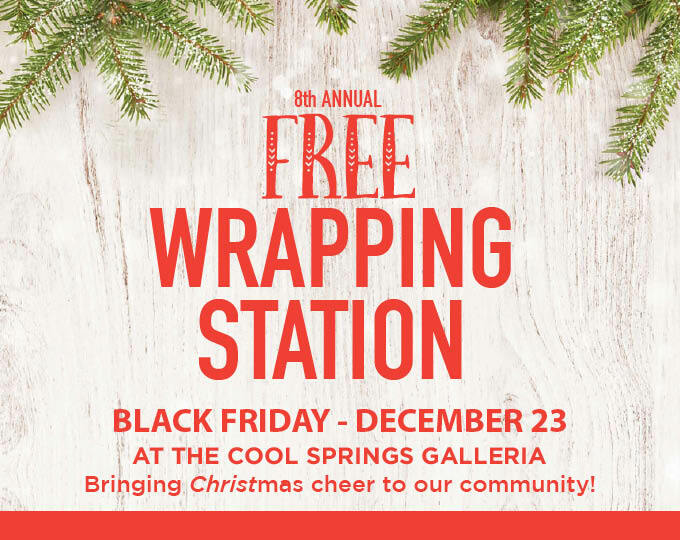 Every year, we wrap gifts for free in the Cool Springs Galleria from Black Friday through December 23. This unique outreach gives us an opportunity to share the love of Christ with the more than 2.5 million people who visit the Galleria during the holidays. Our hope is that, amid the hustle and bustle of the season, we are able to peel back the commercialism of Christmas and reveal the true meaning of why we celebrate this special season… Christ! Not just that He came alive, but that He is alive! Serve One Serve All is our motto for Sunday mornings which means, you worship with friends and family during one of our service times and then serve in a specific area during the other. 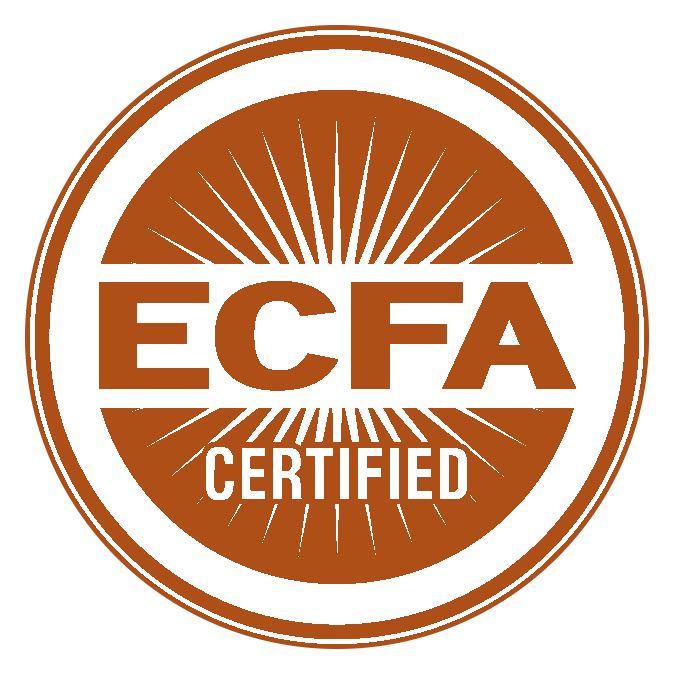 We want to plug you in where you’re passionate and talented. 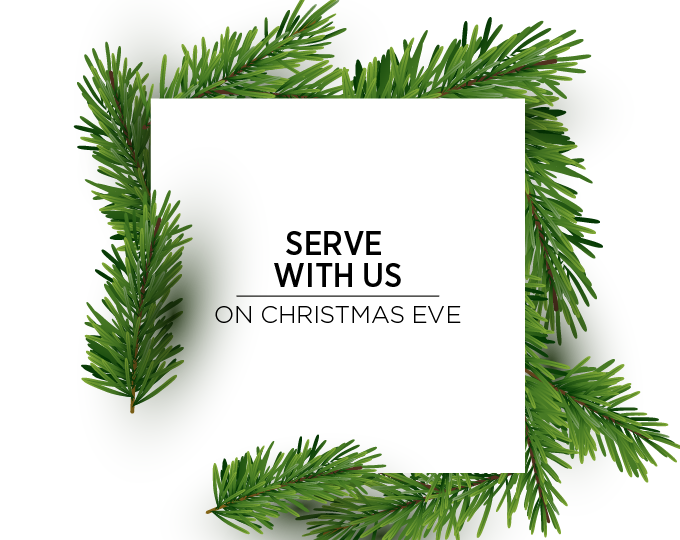 Visit our serving page to learn about all the different serving areas available and our specific serving needs for Christmas Eve. We need volunteers to serve in on the following teams: parking, greeting, ushers, and coffee team, during each service. If you would like more info about these serving opportunities please visit our serving page or if you want to volunteer, please fill out the form for the campus you plan on serving.